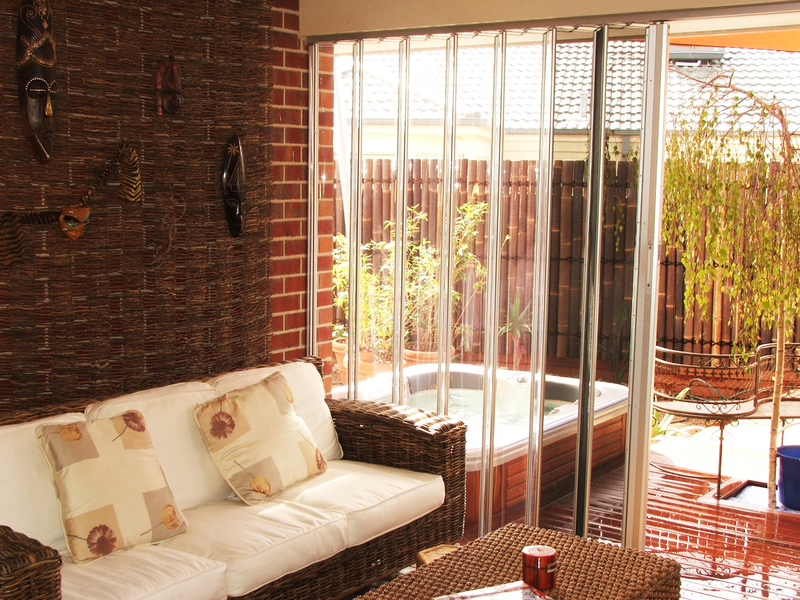 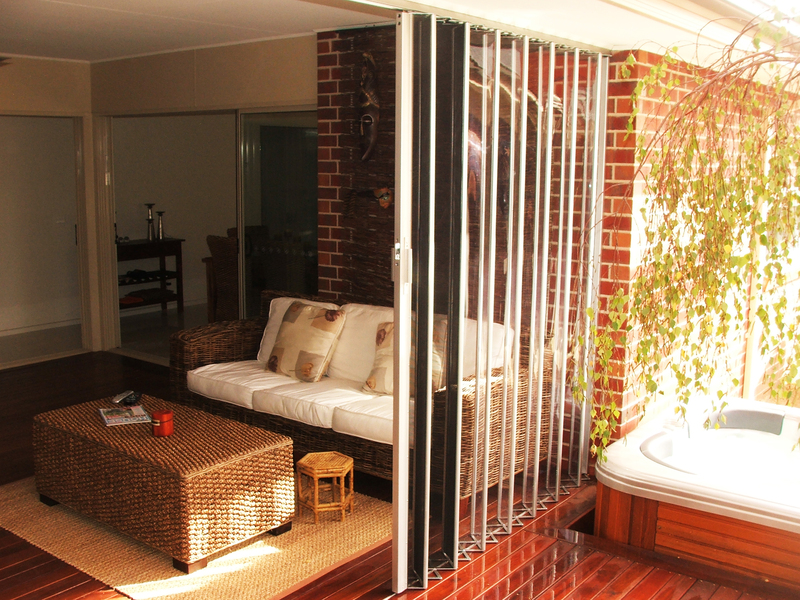 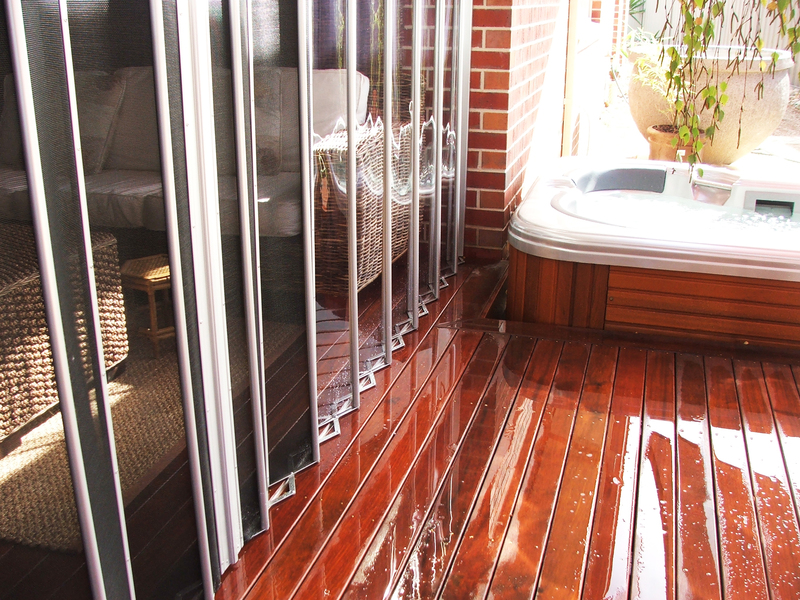 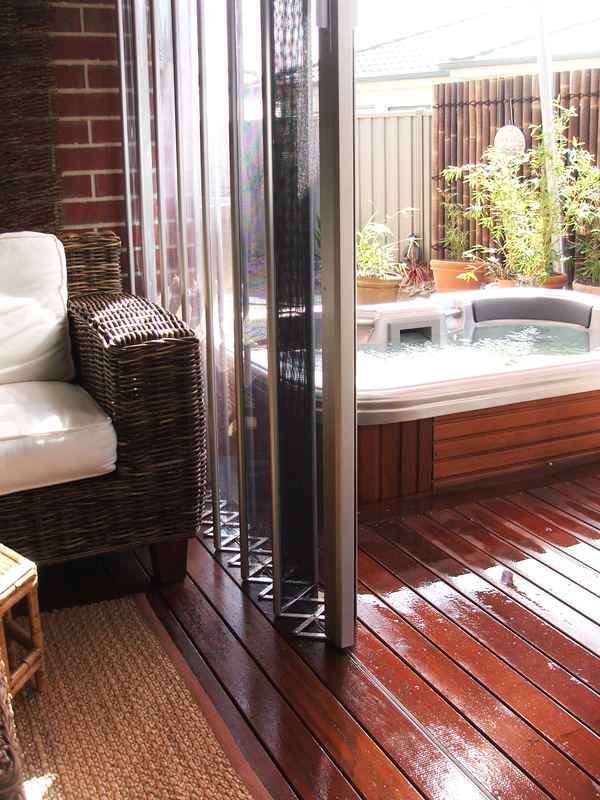 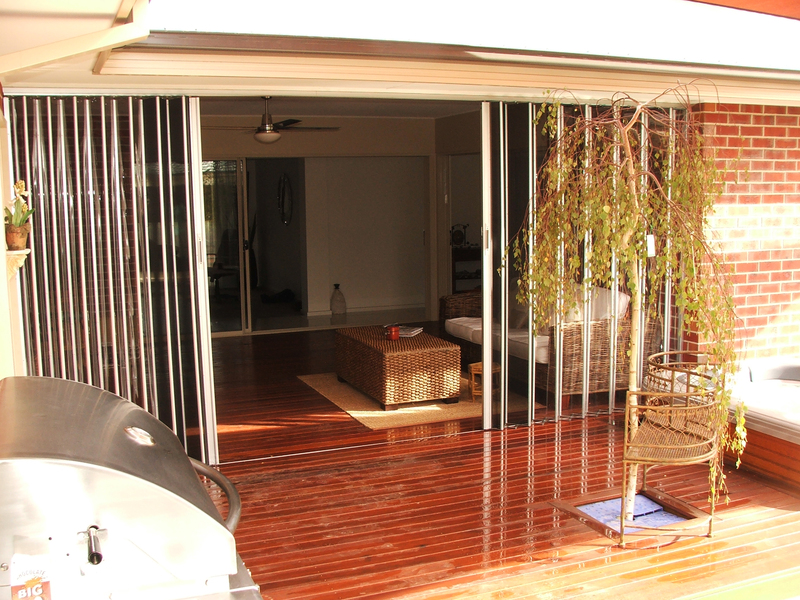 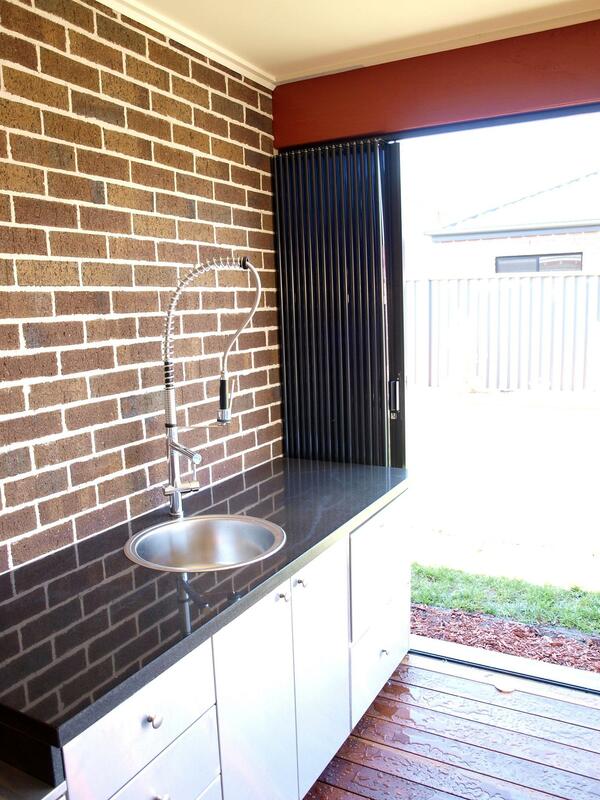 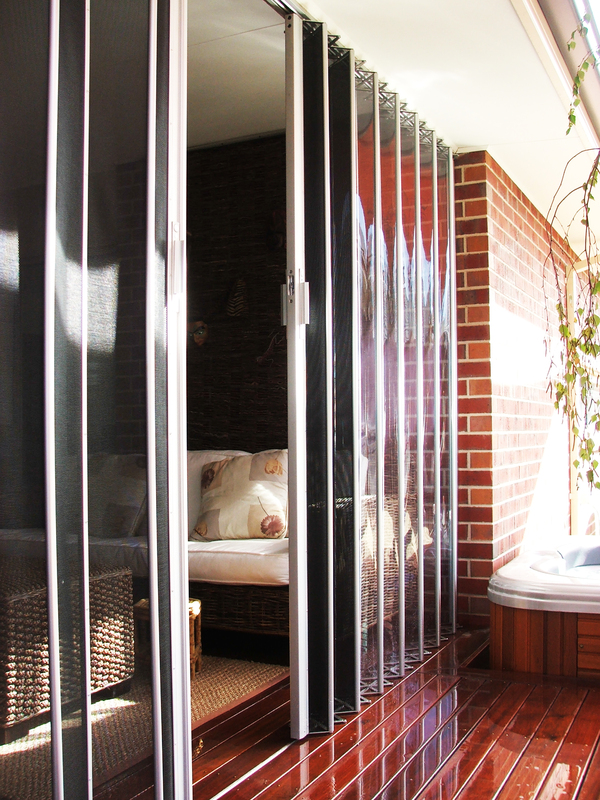 Our aim is to make utilising space easier and much more pleasant. 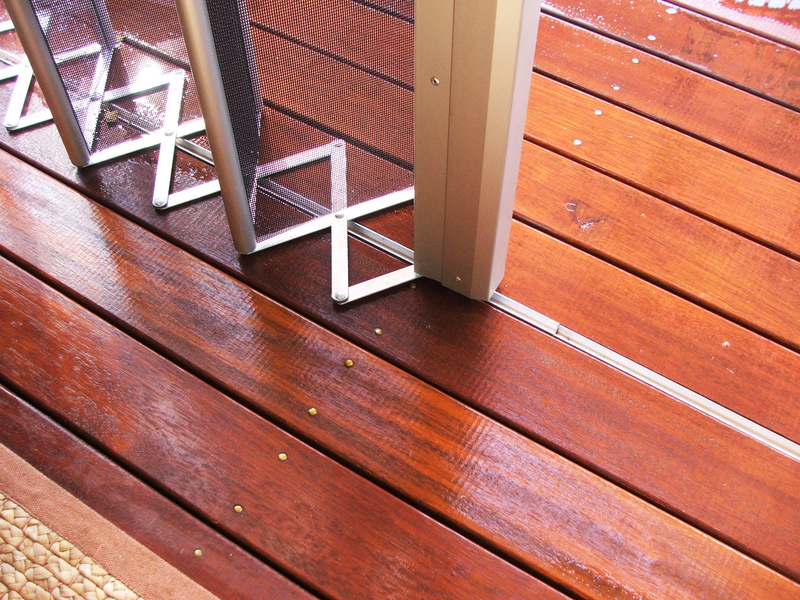 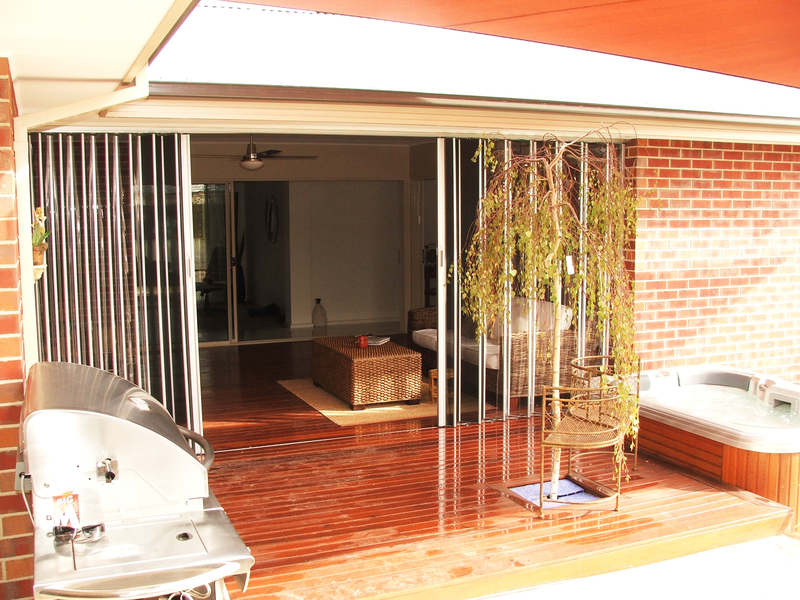 We believe that we have achieved our goal in developing a new concept in outdoor living. 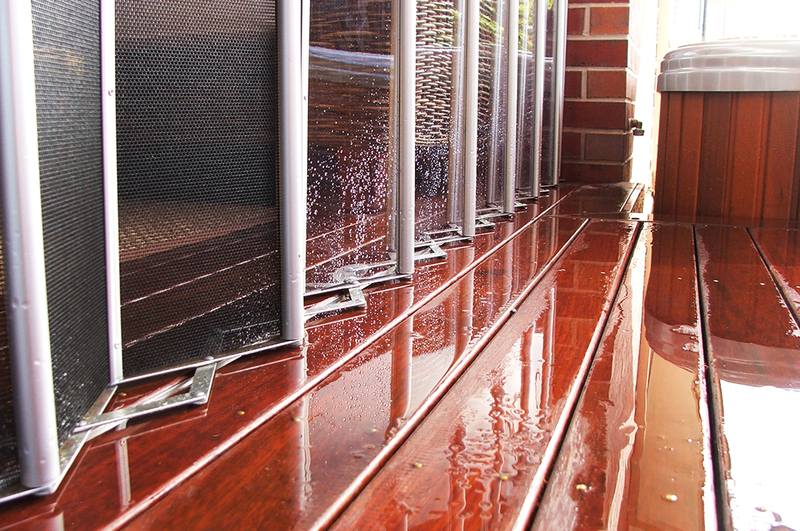 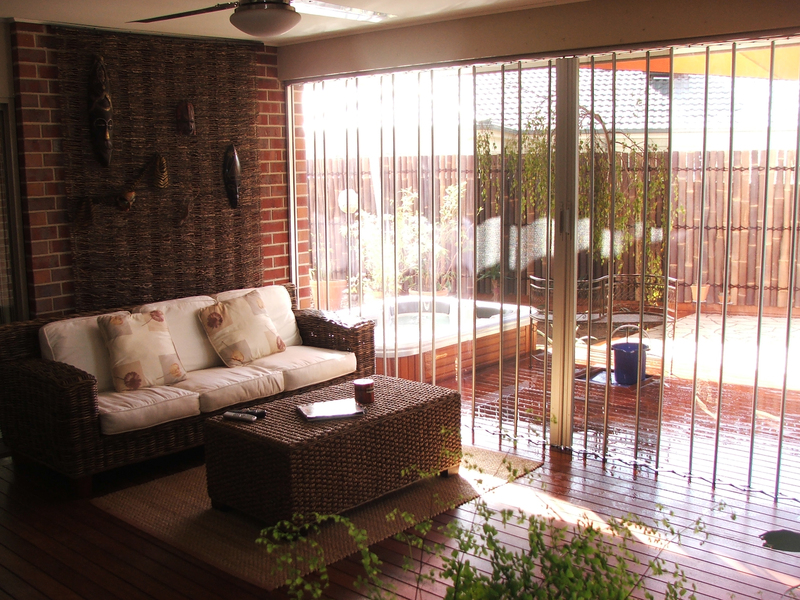 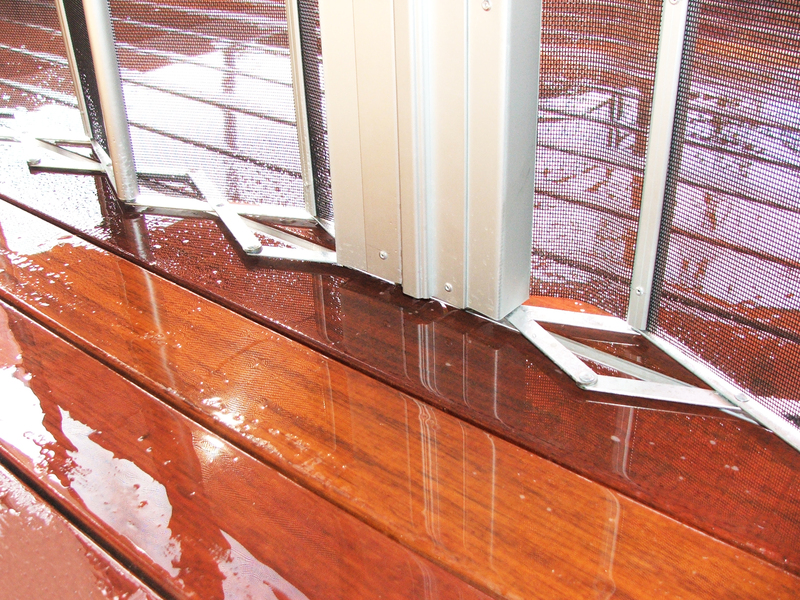 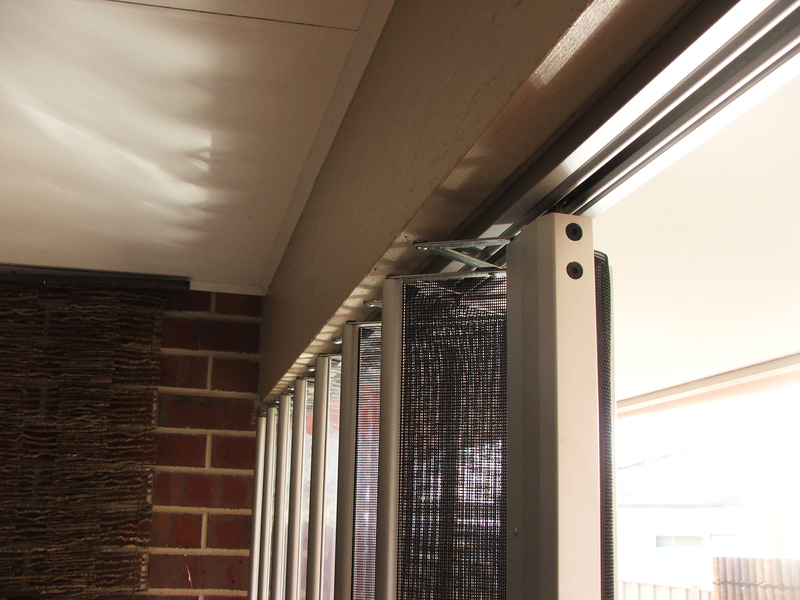 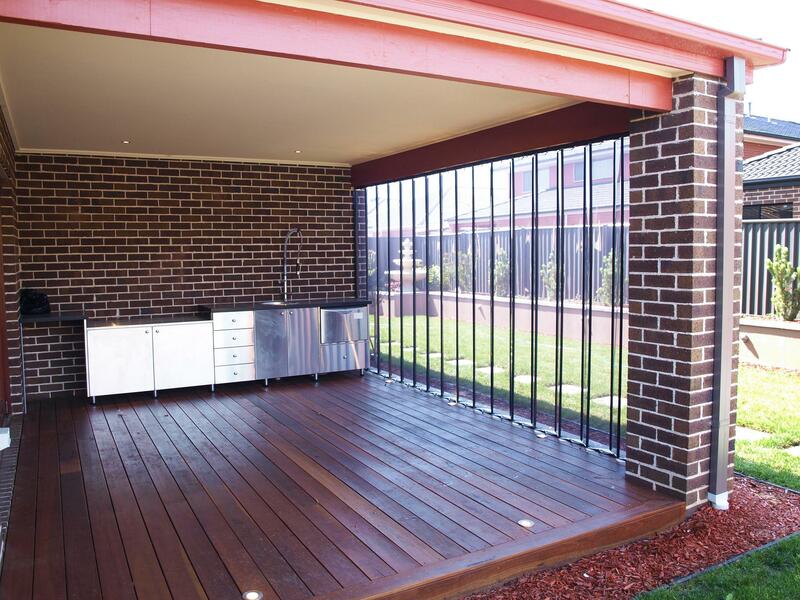 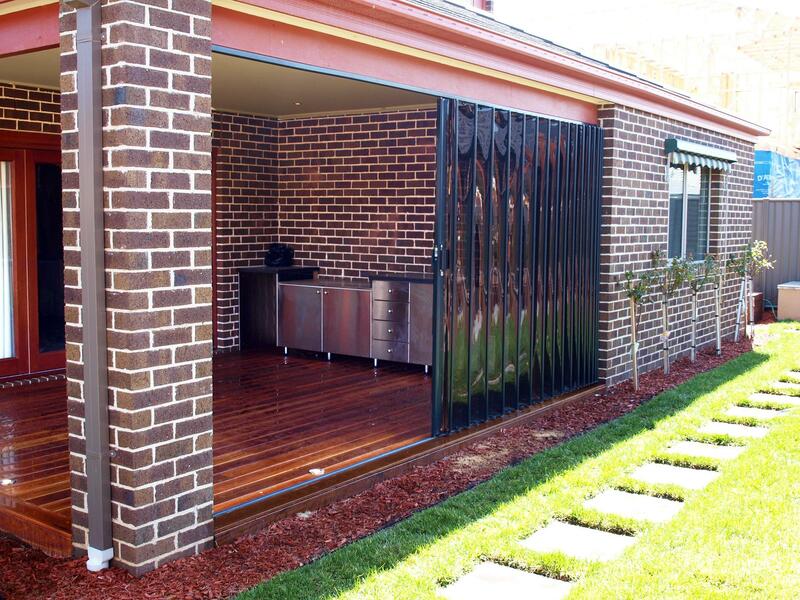 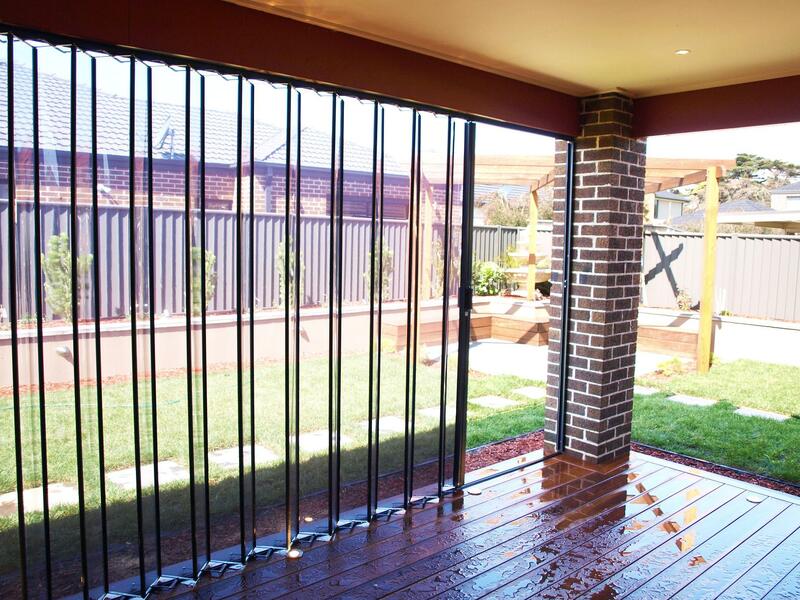 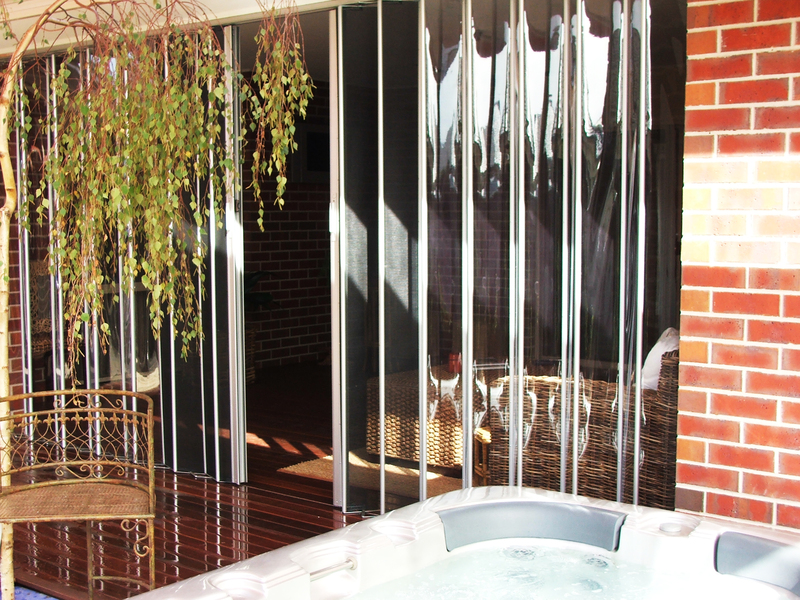 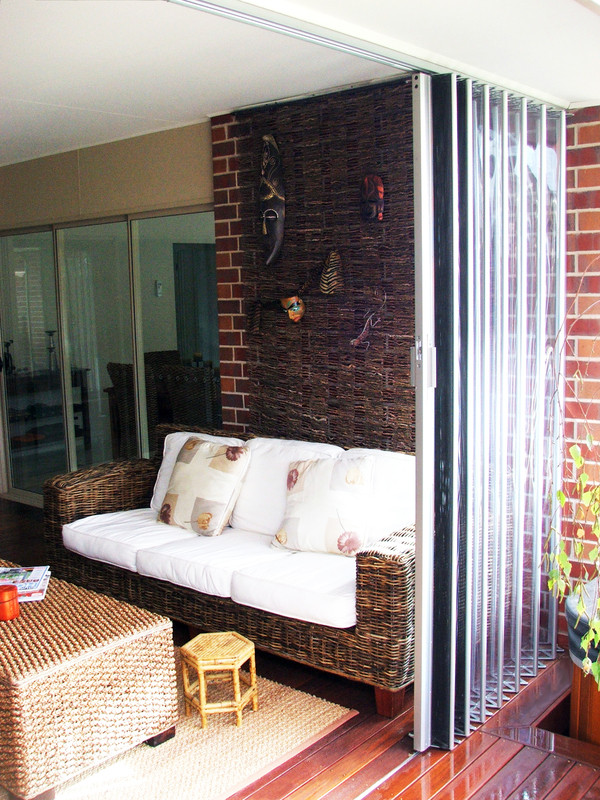 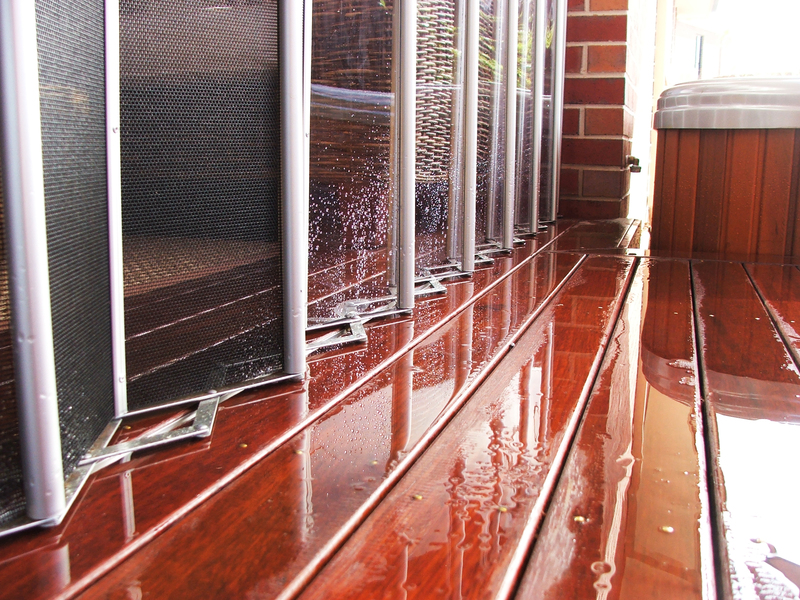 Weather Shield Screens provide comfort and protection under any weather condition, be it rain wind or shine.